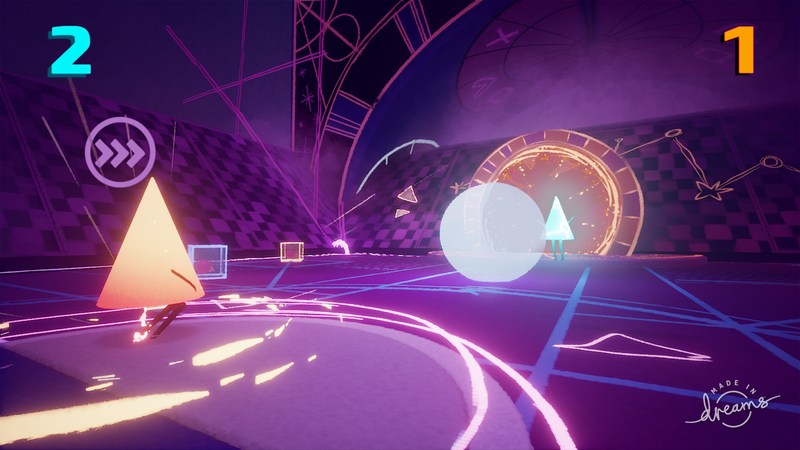 To begin your journey in Dreams, Early Access offers brand new tutorials (including a much requested one for character creation) and for those advanced players, Masterclasses with our Art Director Kareem Ettouney and Creative Director Mark Healey. Or you could…make an instrument from the silliest thing you can find, curate a collection of everything related to cats in the Dreamiverse…then build a museum for it! Make a tree fort – bring life to a short story you wrote – be the voice actor or actress the Dreamiverse needs. It’s really up to you, you have all the tools you need in Dreams. 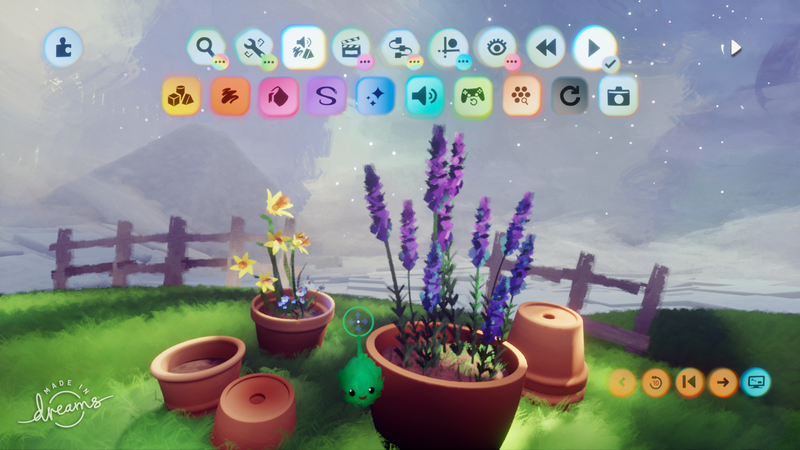 Of course, we have a whole host of additions and features planned for Dreams during Early Access so we’ll keep you updated on everything that we plan to add. 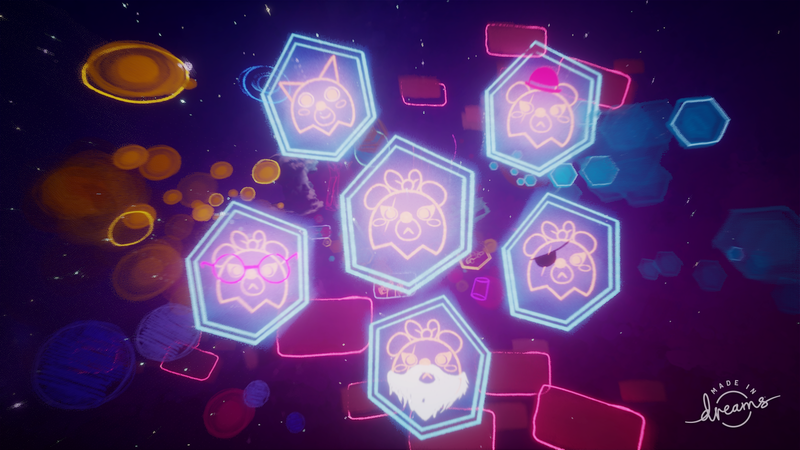 And we hope you’ll let us know what you want in Dreams as well, by joining the conversation on our feedback forums on indreams.me, our companion site that lets you access the Dreamiverse. It’s also where we put lots of helpful information like patch notes helpful tips for updating your content, and more. We’re incredibly excited to be putting Dreams in the hands of such an amazing community of creators. This is a huge milestone for Dreams and Media Molecule and we hope you’ll join us during our 12 hour livestream https://www.twitch.tv/media_molecule starting at 10:00 AM BST to celebrate this momentous occasion! If you can’t join us, you’ll be able to watch the archived version on our Twitch page after the stream. We’ll be answering questions, creating live and of course, having some cake. Everyone at Mm is so grateful for all the support our community has shown us over the years – have an incredible time in early access and please, share your creations, big or small, no matter how ridiculous, with us along the way. Seeing what you do in Dreams is what makes us tick. 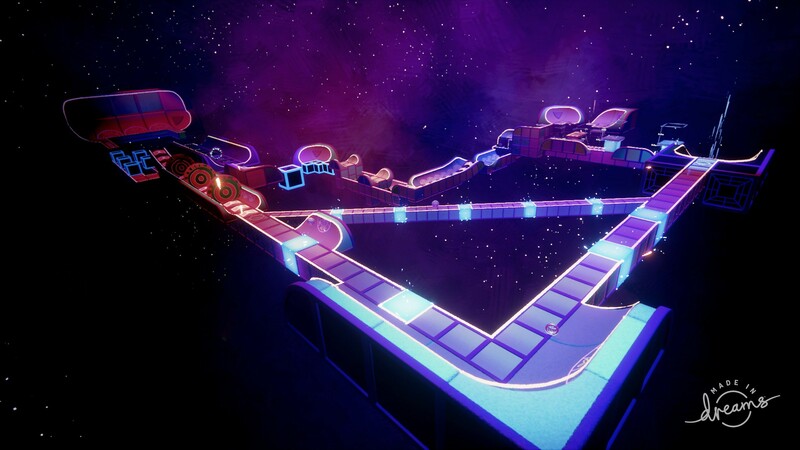 The post Dreams Early Access launches today! appeared first on PlayStation.Blog.Europe.